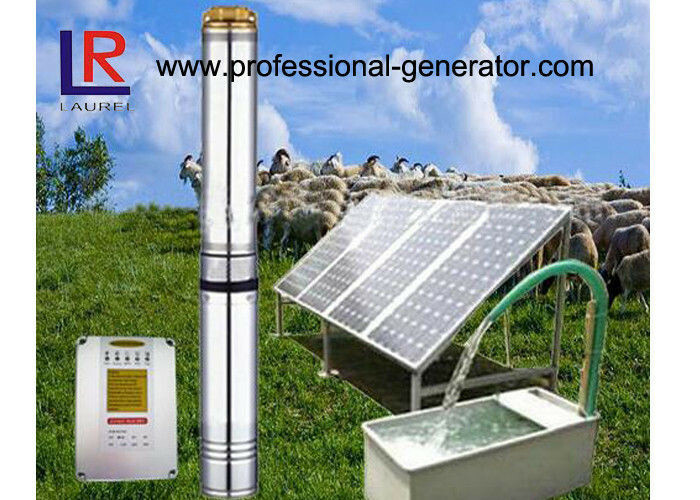 solar agriculture water pump system for irrigation is an environmentally-friendly water supply solution. 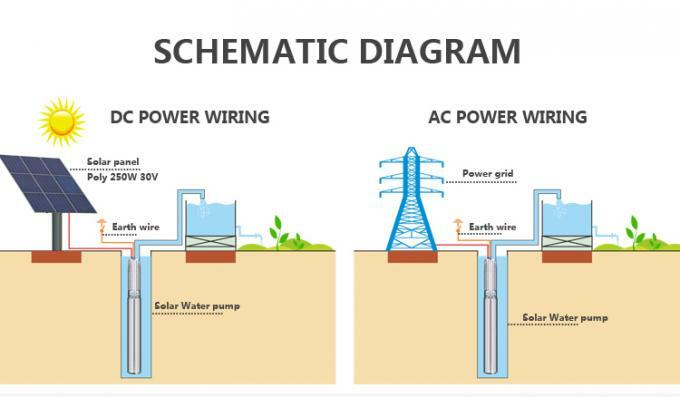 Solar pumps are fitted with a permanent magnet motor which enables the efficient use of energy from nature. 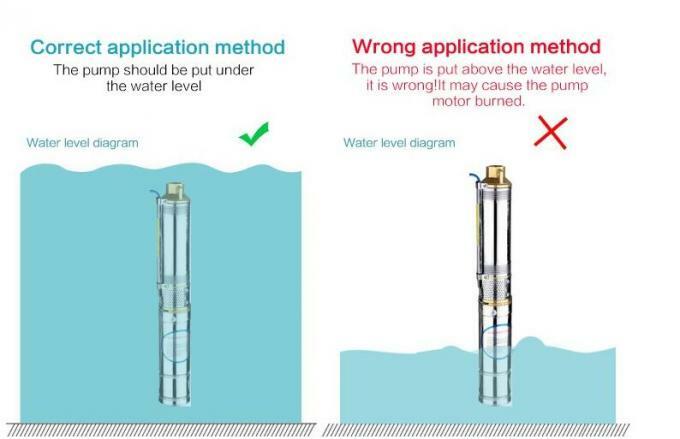 The solar water pump system offers the perfect water supply solution in remote areas where water is scarce and the power supply is non-existent or unreliable. The solar panels and wind turbines adapt to the characteristic weather profile of any given area. A battery backup system can store the extra energy generated and take over when the energy from nature is not available. solar agriculture water pump system for irrigation is more than just a pump -it's a complete intelligent system. 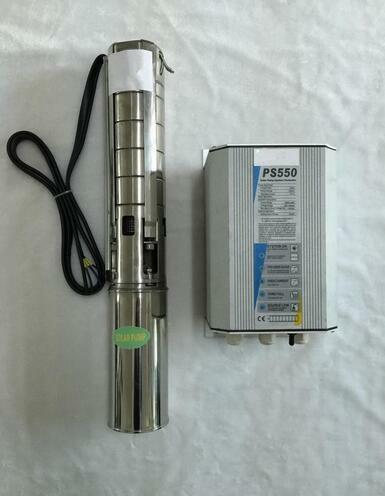 Thanks to its built-in electronics, the pump is compatible with both DC and AC power supply without requiring an external inverter.